* Fixed missing style param attributes on shortcode fields. Added condition on text block line height. * Fixed error from box block. * Created masonry, carousel and stacked block. 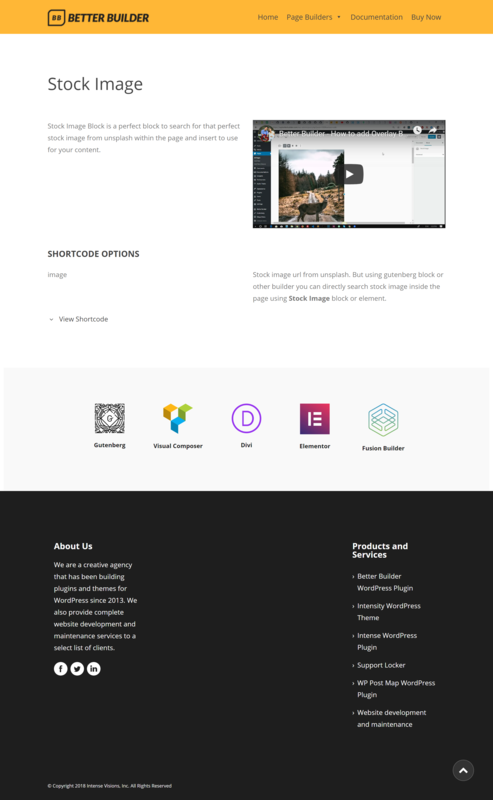 * Field range slider on visual composer. Update icon fields to selectize for all builder. * Fixed audio styling layout on gutenberg editor. * Fixed placeholder display on video popup block using button with preview image option. 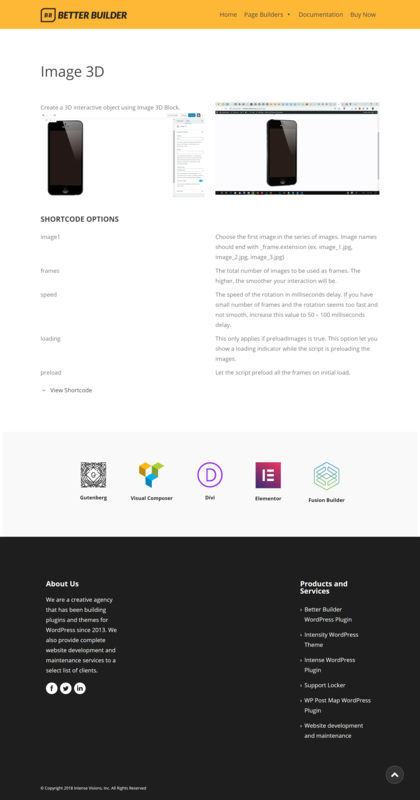 * Update imagecompare on gutenberg editor and improve styling. * Improved icon block for better user experience. 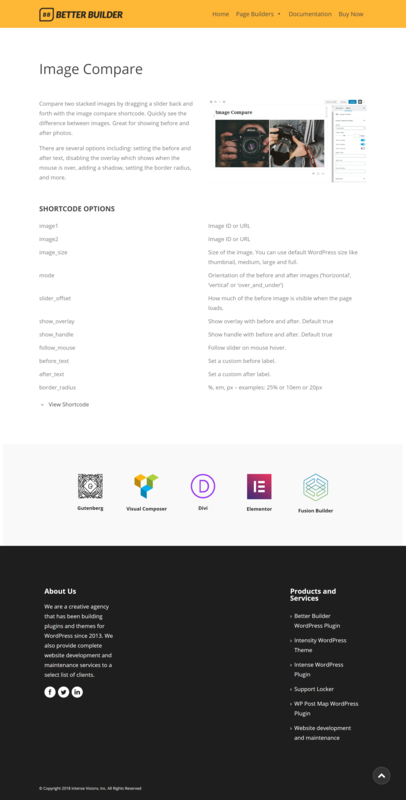 * Fixed icon block bug on width and height sizes options. * Added search filter icon functionality on gutenberg icon block. * Fixed GIF Player block on editor. * Created range slider field type for visual composer. * Dynamic classes for elementor widgets instead of separated class files for each widget. * Create content template folder files for elementor widgets. * Create heading field type for visual composer builder. * Created divi and elementor class to create elements dynamically. * Fixed elementor url type on save output. * Fixed elementor shortcode output. * Fixed spacing field for text block on elementor. Update elementor widgets classes and create each file for each fields array for future reusable fields for all builders. * Created Posts block on other builders. * Created resuable class for widget fields and changed elementor widgets files location. * Created Video Popup and Read More block for all builders. 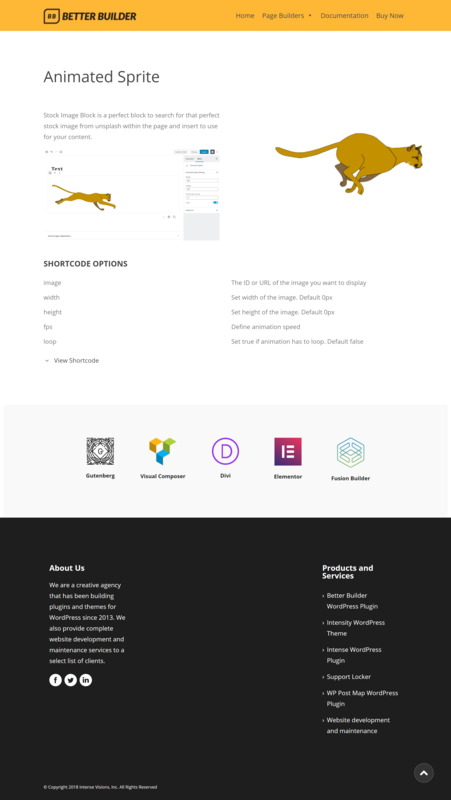 * Added id and class on divi element shortcode. * Fixed max width settings for gutenberg editor. * Fixed dependency functionality on VC and FB. * Fixed fusion builder range field by adding min, max and step options. * Fixed icons script on change icon source. * Fixed Icon shortcode class name. * Fixed posts block masonry layout using packery mode. * Fixed box block using height. * Added gutter option on posts block and small tweak on css style. * Update custom post type template location for posts block/element. * Fixed field dependency for wpbakery and fusion builder. * Improved design of row layout block placeholder. * Fixed posts block script. 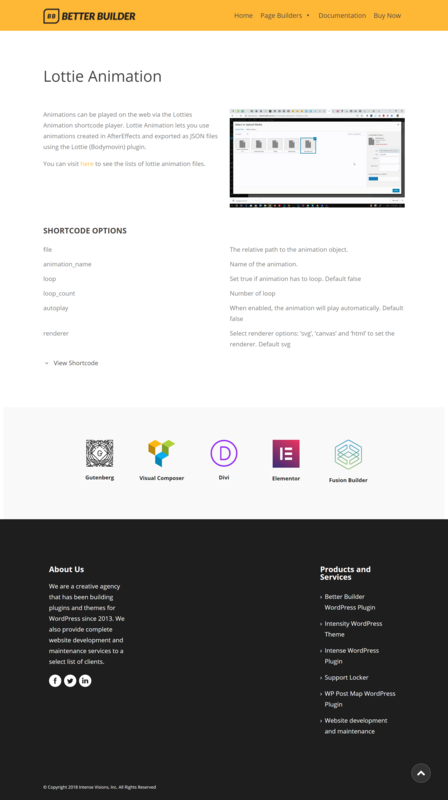 * Fixed Typewriter, Tilt and Icon element for elementor builder.